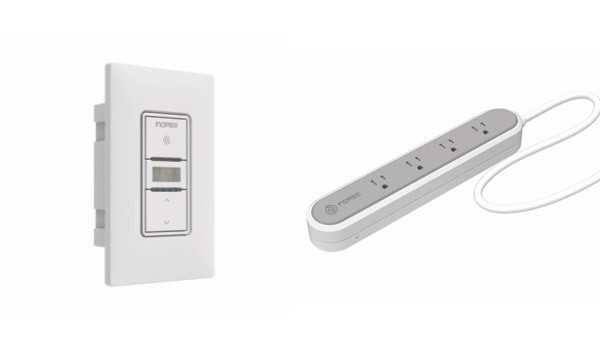 Incipio has expanded its existing CommandKit line of Apple HomeKit-compatible products, with the Incipio CommandKit Wireless Smart Wall Switch and Wireless Smart Power Strip both announced during the Consumer Electronics Show in Las Vegas. The devices, which will go on sale for $59.99 and $99.99 respectively when they reach stores in Q2 of 2017, join the Smart Outlet and Smart Light Bulb Adapter in Incipio’s growing list of CommandKit devices. Starting with the Wireless Smart Wall Switch, users will be able to install the device and then wirelessly turn lights on and of or dim them. There’s a motion control sensor for triggering smart functionality, too. 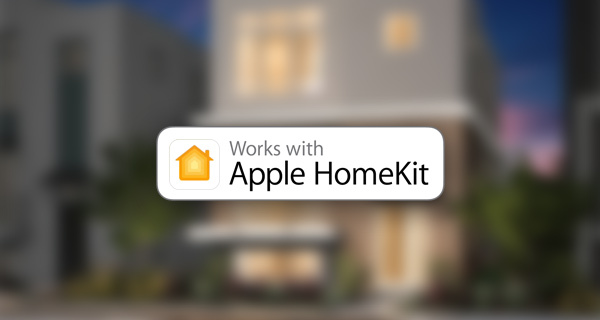 “The additions to our CommandKit™ product line offer users even further accessibility to smart solutions to achieve a connected home,” says Carlos Del Toro, Director of Products, Incipio. The Smart Power Strip is a little more of a blunt instrument, allowing users to turn devices like lamps on and off wirelessly. The strip’s outlets can be activated and deactivated separately, which at least means users don’t need to have everything plugged into the device either on or off at the same time. If you have multiple devices that you wish to have control over whether they receive power or not, then the power strip is for you. Both the Smart Wall Switch and Smart Power Strip can be interfaced with Apple’s HomeKit platform and Amazon’s Alexa. The CommandKit™ Wireless Smart Wall Switch provides home automation functionality, such as powering and dimming lights, to an entire room and features a motion sensor to trigger Smart functionality to additional -enabled products. The Incipio CommandKit™ Smart Power Strip includes four Smart outlets to control home appliances and offers users the ability to control each outlet discretely. Neither of the two new devices are available now, and with a vague “Q2” arrival date announced by Incipio, we may have to wait a little while before we can pick either of them up.